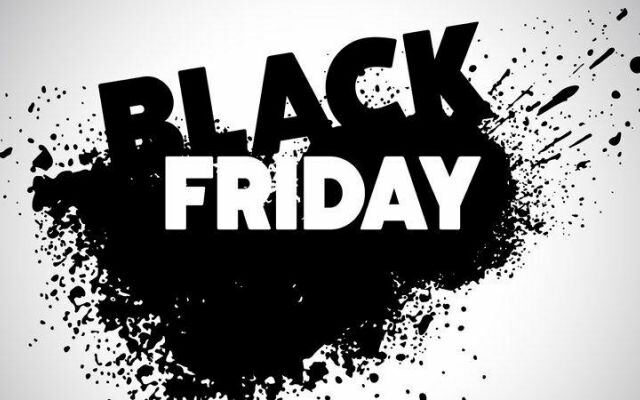 Black Friday is marking the beginning of the X-Mass shopping hysteria since 1952 when it was created as a retailer campaign aimed to clear stock on promotional prices. More than half century later, Black Friday and the entire weekend after Thanksgiving, including Cyber Monday transformed into a shopping spree, helping retailers to generate more sales and revenues. Since data is one of the key assets for any retailer, its analysis is helping to boost the efficiency and overall campaign performance. As Black Friday revenues are estimated at billions of dollars, it is worthy to get aware how to take a bigger piece of this retail pie. In this blog post, we are going to share 3 different analytics applications helping retailers to achieve more on Black Friday. Knowing how much you are going to sell during Black Friday and Cyber Monday is a key success factor for any retailer. It is crucial to be able to meet demand while not locking cash in stock. Data analytics is helping retailers to boost the efficiency of inventory and distribution for a long time. The overall savings can be significant especially on a large scale. Well-executed analytics project is capable to give retailers insight on what is going to be hot and with proper quantities. Machine learning can do a great job, AI is also capable to contribute by spotting correlations and identifying potential customers. Analytics is also capable to preselect the best marketing messages and copies without time-consuming A/B testing while saving marketing budgets. 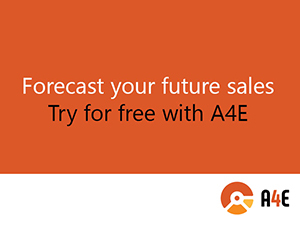 Looking for a retail sales forecasting & demand prediction tool? Take a look at our a4RetailStores solution. This is an analytics approach, able to evaluate how much you are going to sell at a certain price level and how much if you tweak pricing. Such insight reveals huge opportunity in creating hard to resist offers while staying reasonably profitable. It is truly complicated math, requiring lots of analytical talent and naturally – historical data. Fortunately, the digital economics is giving access to such analytical solutions evaluating potential profits by examining the costs of production and delivery, competition and price. Such analytical projects are even more important in campaigns like Black Friday and Cyber Monday. ‘You might also like …’ is a short text we`ve all seen on different e-commerce websites and online retailers. Do not think the products listed are just a coincidence. They are a product of complicated algorithms fueled by your browsing history, identified preferences, and interests as well as the behavior of the users with similar patterns plus pricing & shopping carts threshold. This is how online retailers are upselling and cross selling their customers in style and efficiency while keeping both parties happy. Interested to explore if data analytics can boost the efficiency of a business process? Do not hesitate to contact our analytical experts at A4Everyone.